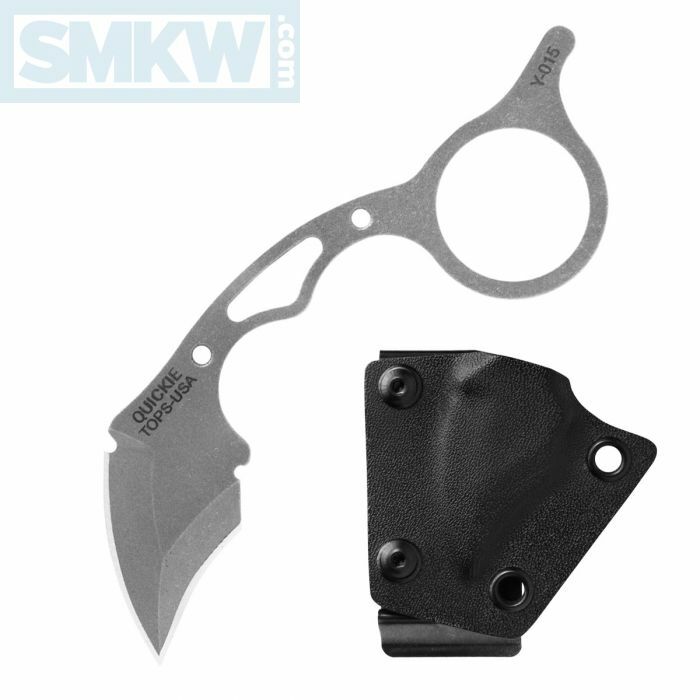 Designed by Leo Espinoza with law enforcement in mind, the TOPS Quickie is a dual edged, easily concealed, low profile karambit. 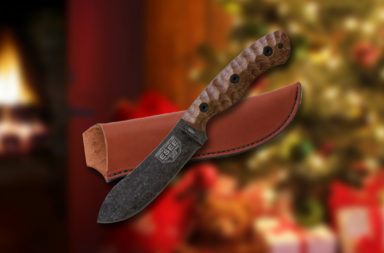 It has several unique features that will appeal to a variety of demographics. 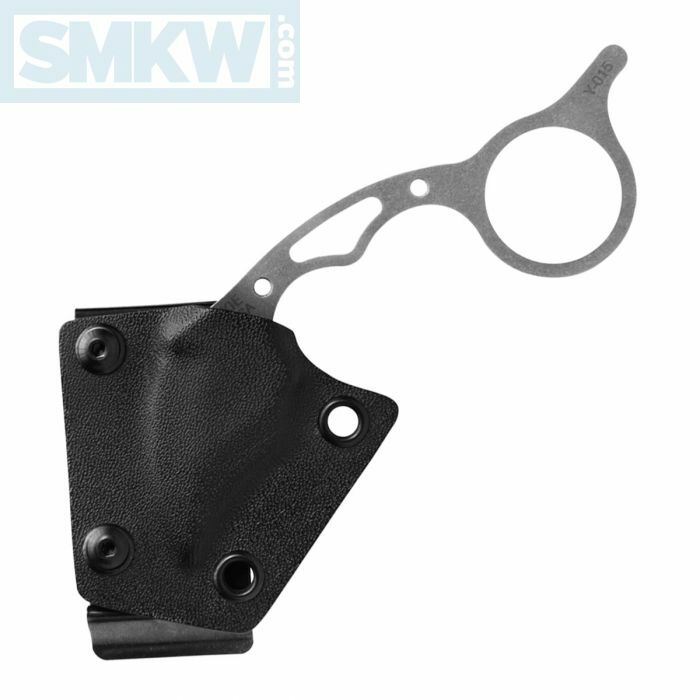 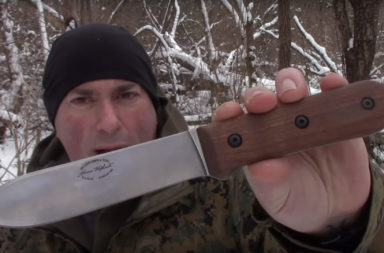 “For police officers, in particular, this makes it an excellent option for a weak hand weapon. 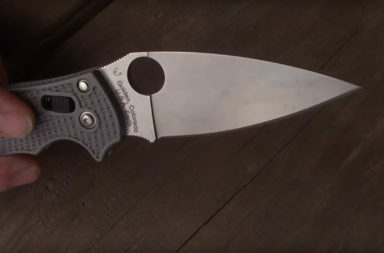 The knife can be drawn when the firearm is unavailable, then once the firearm becomes available, the officer isn’t faced with the impossible decision of either dropping or trying to re-sheath the knife in the middle of an altercation,” TOPS says. It comes with a multi-position Kydex sheath. 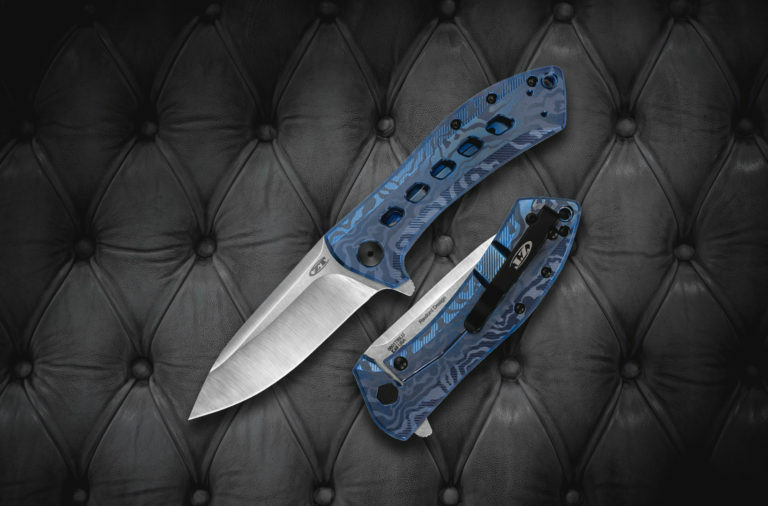 With an overall length of 5” and a slim profile of only 1/8”, the Quickie is easy to conceal. 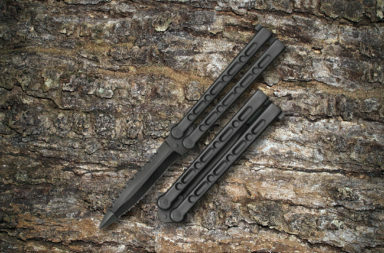 At a mere 2.5 ounces, it also will be an easy conceal that won’t weigh you down. The TOPS Quickie is now available for pre-order. 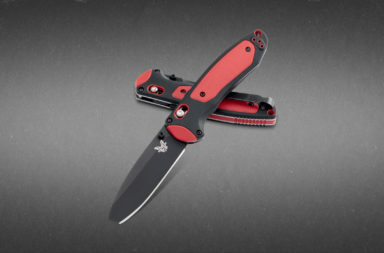 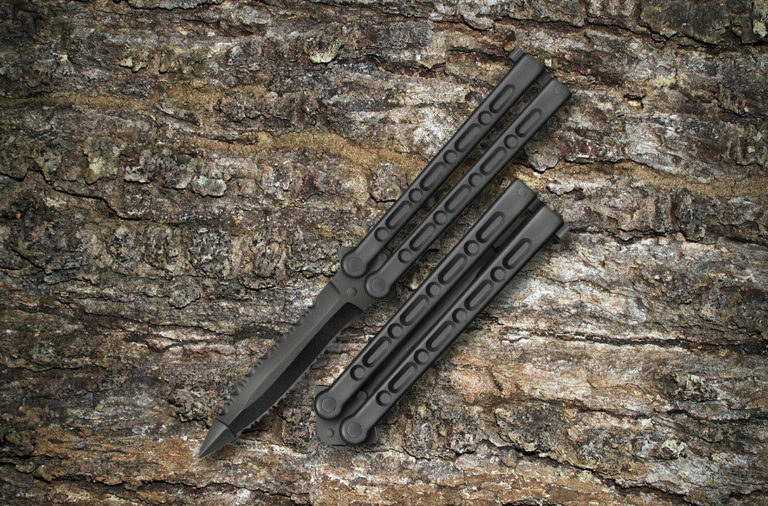 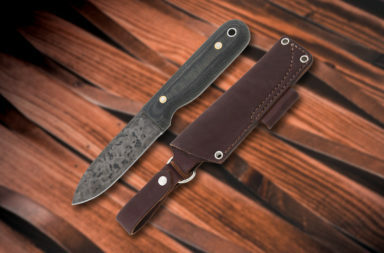 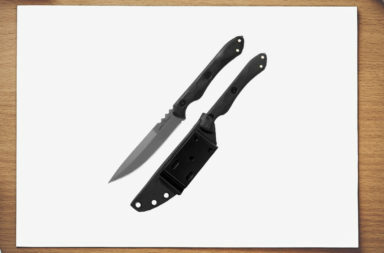 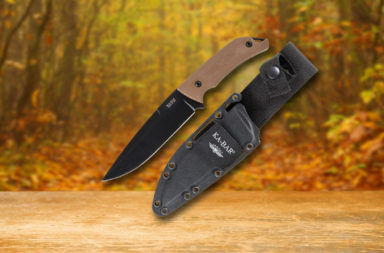 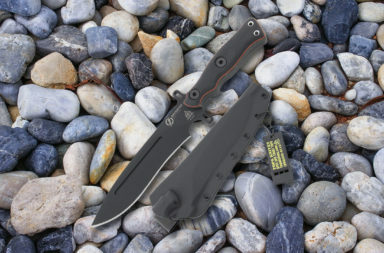 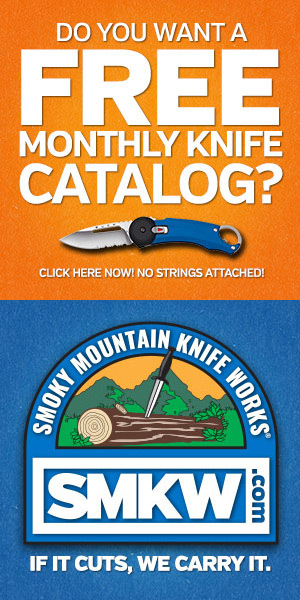 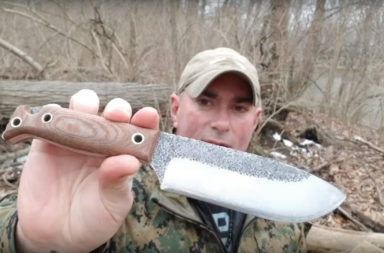 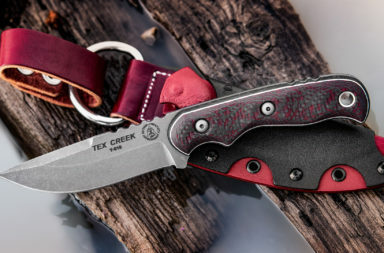 To get this knife, click any link in the article or simply click the button below.